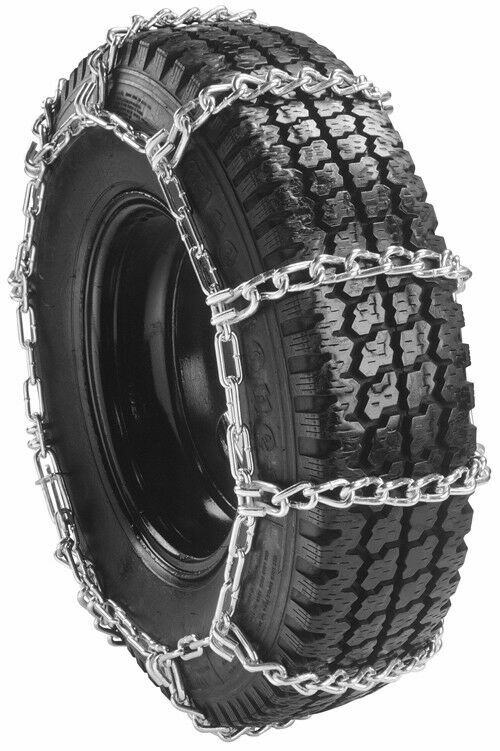 Semi Truck Mud Service Single Tire Chains are sold in pairs (2 chains) and will cover two tires. Tire chains designed for use in the mud have a special design that helps with cleanout. Heavy duty construction designed for off-road use. Features durable case-hardened alloy steel cross chains and extra heavy cross chain hooks for long life and dependable performance.